I frequently make tweaks to my beauty routine, based on season—and I’ve already adjusted from spring to summer. 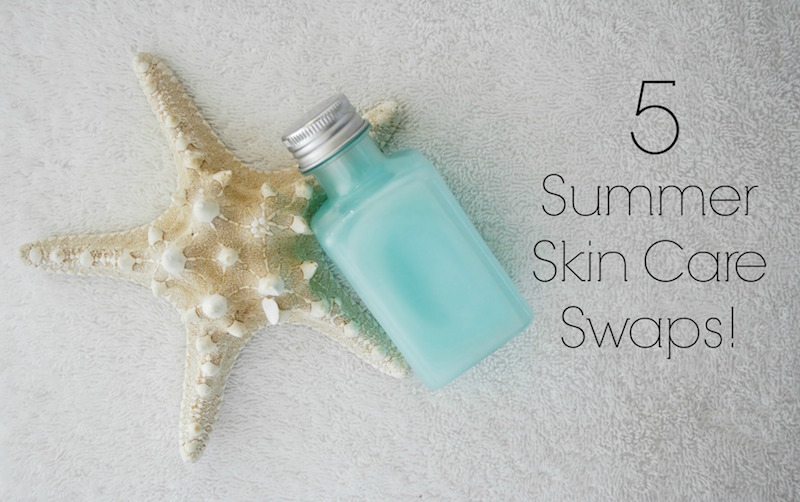 But recent 90º+ temperatures have made me re-think my skin care choices and swap out products again. These are some of the hot weather switches I’ve recently made. 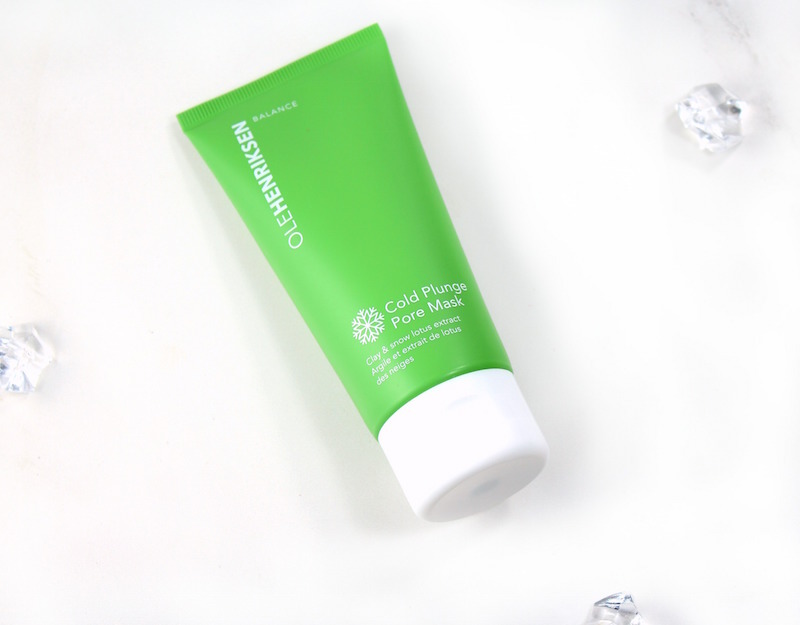 What sounds more refreshing than the Ole Henriksen Cold Plunge Pore Mask? Between the heat and excessive sweating, this mask is just the ticket for reducing oil, purifying skin and reducing the appearance of pores. Inspired by the cold plunge that you take after a sauna, this bright blue mask cools skin as it detoxifies and has a light, refreshing scent. 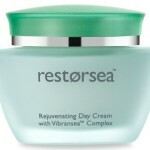 It leaves my skin softer, smoother and glowing. Any time I can use a multi-tasking beauty product, I’m on it. Revision Skincare’s Intellishade® TruPhysical™ is a 5-in-1 anti-aging tinted moisturizer that helps to correct, protect, conceal, brighten and hydrate skin for a brighter, smoother complexion. This broad spectrum SPF 45 mineral sunscreen adjusts to your skin tone, and has 20 age-defying ingredients, making Intellishade® TruPhysical™ truly smart skincare. I like that it covers imperfections well, without feeling heavy. 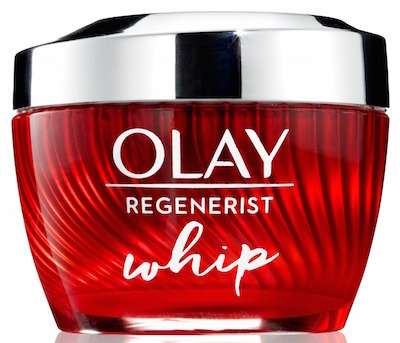 For my evening regimen, I’ve made the switch to Olay Regenerist Whip Moisturizer, and I’m obsessed. 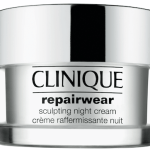 Not only does this light-as-air moisturizer help diminish the look of fine lines and wrinkles, it provides 1000x it’s weight in hydration! The Whips come in the Regenerist, Total Effects and Luminous families, are very quick to absorb into skin, and are just so luxurious. There’s also a daytime version available with SPF in it. I’ve lightened up with my body products, too. I’m loving the new Body Yogurts from The Body Shop. Available in yummy scents of Strawberry, Mango, Coconut, Vanilla, Almond Milk, British Rose and special-edition Banana. 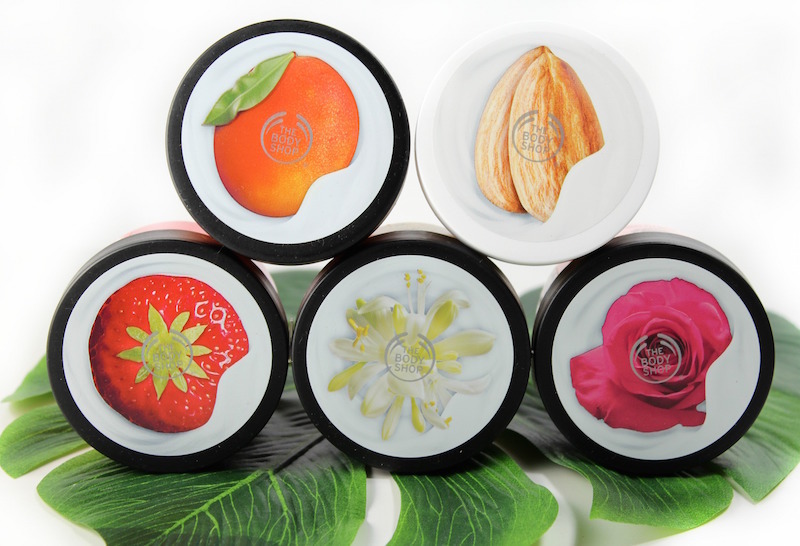 The Body Yogurts are a light gel-cream formula, so they absorb quickly, provide long-lasting moisture and there’s absolutely no stickiness. These might be my favorite product from The Body Shop ever! I use a variety of sunscreens, but when SkinCeuticals sends me one, I’m always intrigued. The new Light Moisture UV Defense Sunscreen is my favorite one yet. 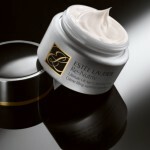 It’s so light on the skin that you can use it on your face and body without worrying about clogged pores. 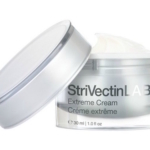 It’s oil-free, quickly absorbed and doesn’t leave a residue or white cast; skin feels moisturized and soft. I like that there is high broad-spectrum SPF 50 UV protection. I’m hoping there will eventually be a 3 ounce tube for travel! What adjustments have you made to your beauty routine to deal with the hot weather? Let me know in the comments!